I have a couple of empty tanks and am thinking about populating them again. 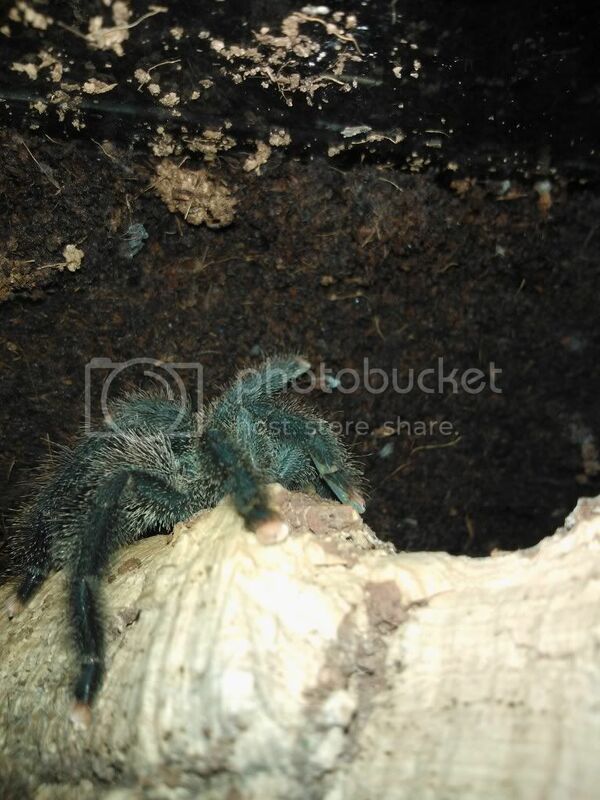 1 tank is an 12Lx12Wx18H and I'm thinking about some pink toes (Avicularia avicularia) for this, can I get away with 2 in this size setup? 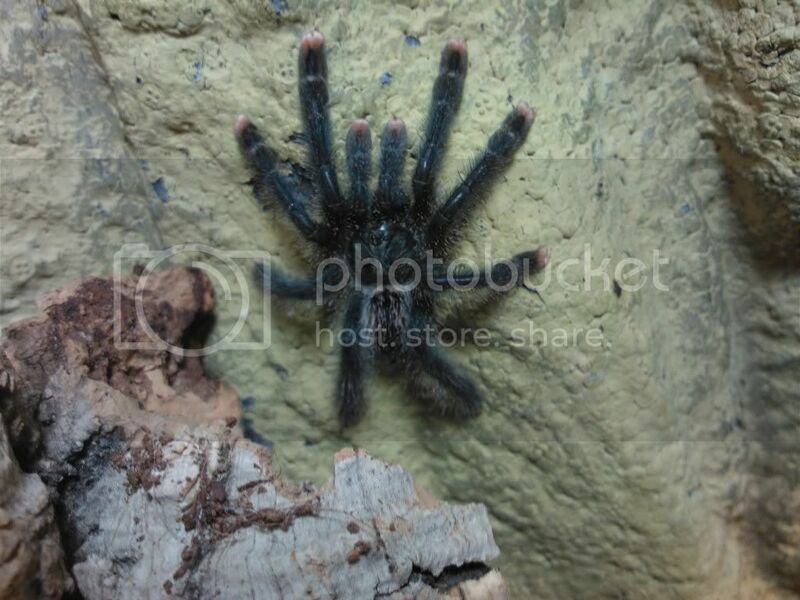 The other is a 12x12x12 so thinking maybe a B.Smithi or maybe something a bit different.